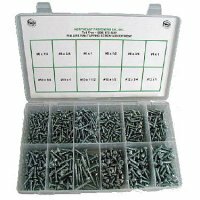 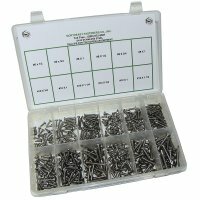 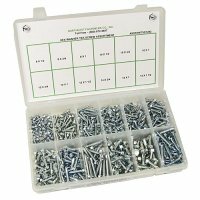 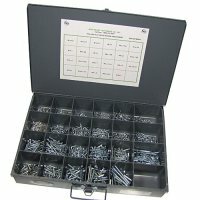 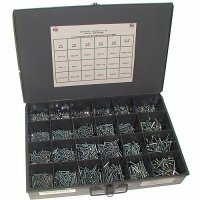 Commercial grade quality domestic screw assortments and kits with storage bins. 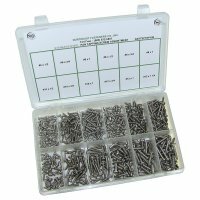 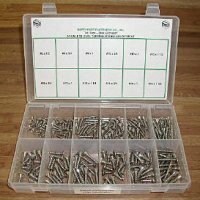 Enjoy a wide selection of screw assortments with industrial pricing. 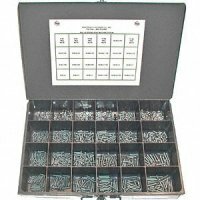 Assortments help avoid down time and work stoppages by making sure the proper hardware is available at all times. 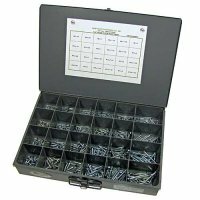 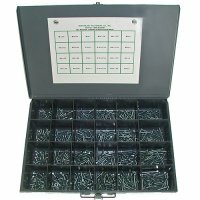 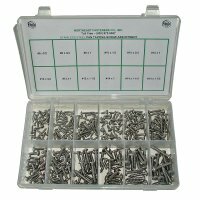 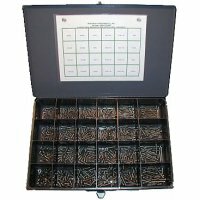 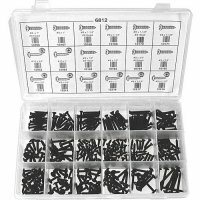 Screw assortments come in plastic or metal organizer boxes designed for professional use. 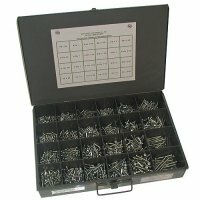 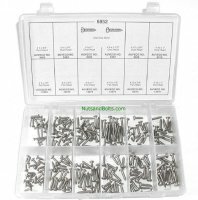 Choose from a variety of screw assortment types including: tapping screws, machine screws, tek screws and wood screws. 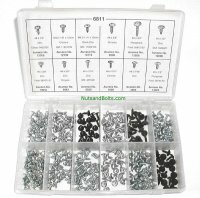 If you don't see an assortment for the screws you need please call us direct at 800-872-5557.